You can read my first two posts about our trip to Lesotho here and here. After the visit to the sangoma, the village tour continued. We were led inside a building where some kind of village council meeting was taking place. Adam said the topic that the council was discussing had something to do with finances needed so that a funeral could be held. I wasn't able to take any photos of the meeting but there were about 12-15 women sitting in a circle on the floor of a dark, one room building. A few of the women had babies with them. Even though it was a warm and sunny day, all of the women were wearing lots of clothing including long skirts, long sleeve shirts and in some cases blankets. The Basotho shepherds that we saw also were wearing blankets even in the hot daytime sun. I am not sure why. We left the women to their meeting and drove a bit further down the road to visit a shebeen. A shebeen is a place where beer is brewed. In the past shebeen referred to an unlicensed and often illegal establishment selling alcohol but these days a lot of shebeens are legitimate businesses, although the one we visited may not have been. I have wanted to taste homemade sorghum beer for a while and finally I had my chance. From a distance the sorghum plants look like corn. My parents and me outside the shebeen/cafe. Adam tasting the sorghum beer. 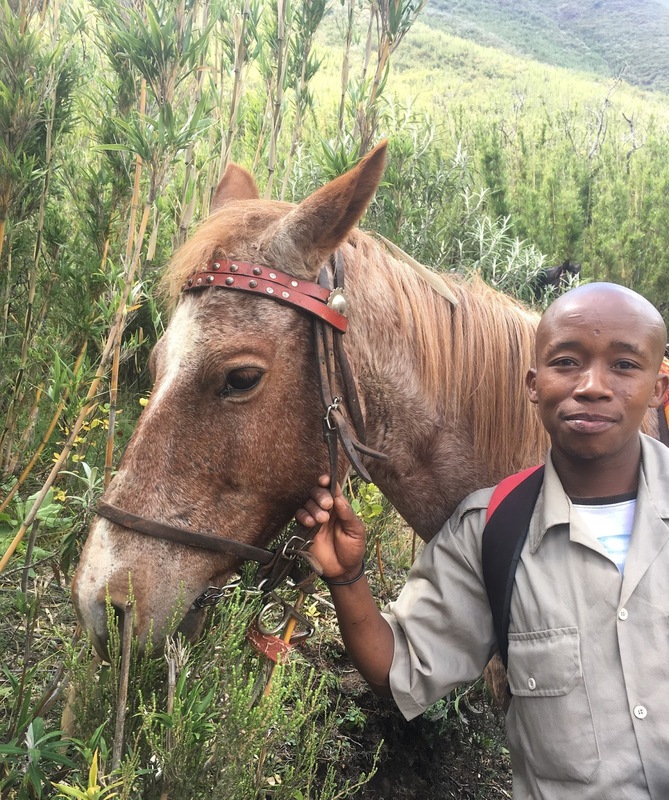 He told us that he was "scared" of sorghum beer because the amount of alcohol in it varies greatly from batch to batch and one could never be quite sure how strong it would be. I read on another website that the alcohol content can vary between 1% and 8%. Brewing the beer and stirring it with a huge stick. Photo credit to my mom. The sorghum beer is light in colour but cloudy. It did not have a strong alcohol taste but it was very sour. I thought it tasted a little like grapefruit juice. I only had one sip but I didn't hate it and would certainly be open to trying it again if and when the opportunity presents itself. 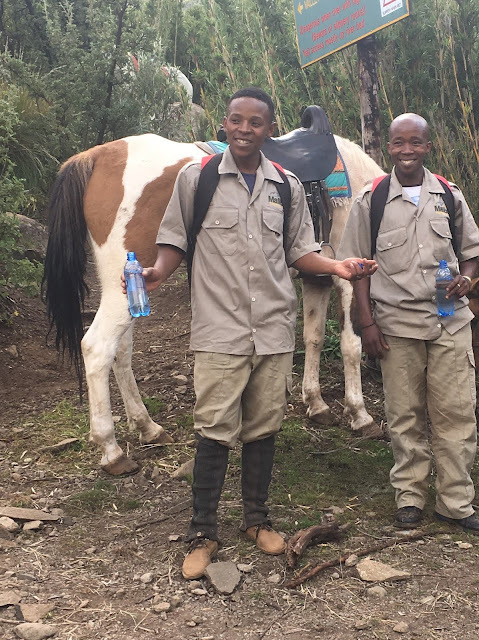 The rest of the weekend in Lesotho was spent hiking, horseback riding and enjoying the scenery. If you ever have the chance to visit Lesotho, I recommend staying at the Maliba Lodge. It wasn't perfect as there was an incident when we were served raw meatballs (in fairness they were cooked on the outside) but other than that the food was good, the setting was spectacular and the rooms were clean. And if it's good enough for Prince Harry and King Letsie III, it's good enough for us. The hike to black pool. My horse was named Pinky. 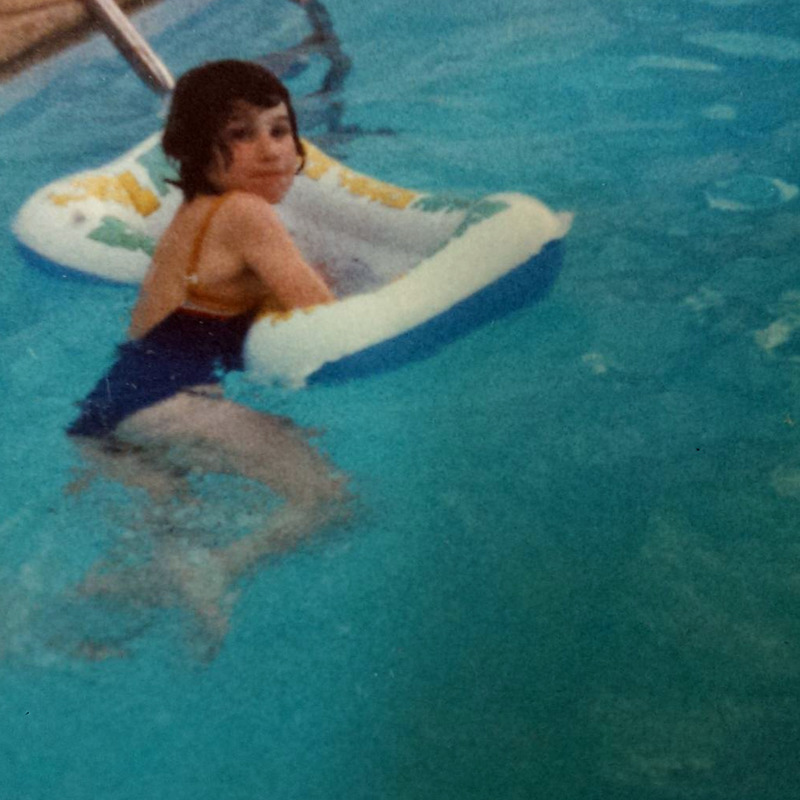 She was a chestnut and she did have a pink hue. She was a great horse very chilled and steady. 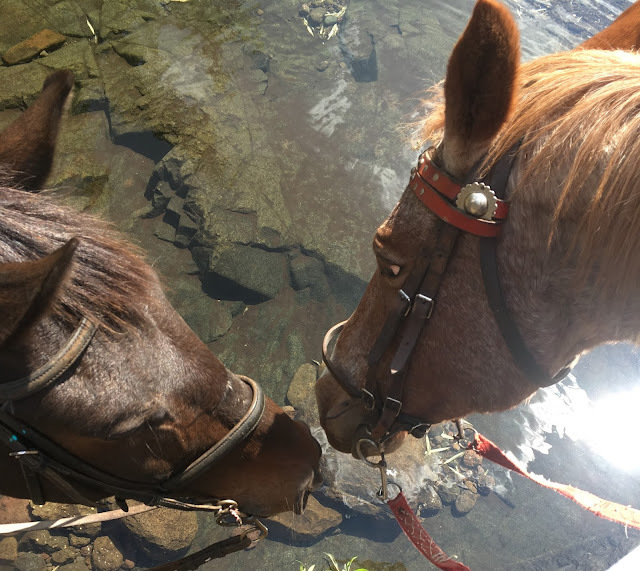 Meghan's horse, Bullet (left) and Pinky sharing a drink. Our horseback riding guides were named Joseph and Justice. 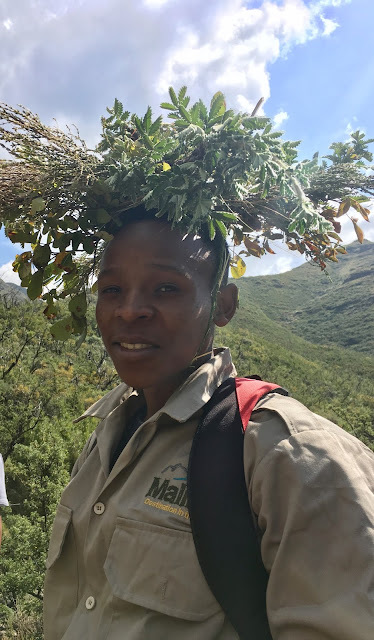 Joseph crafted himself a hat out of branches to protect himself from the sun.